La Lucia Sands is situated within walking distance of Umhlanga Rocks, undeniably KZN’s most popular tourist hotspot. Nearby attractions include the Sharks Board, dolphin viewing, theme parks, amazing beaches, world-class shopping and the famous Umhlanga promenade. 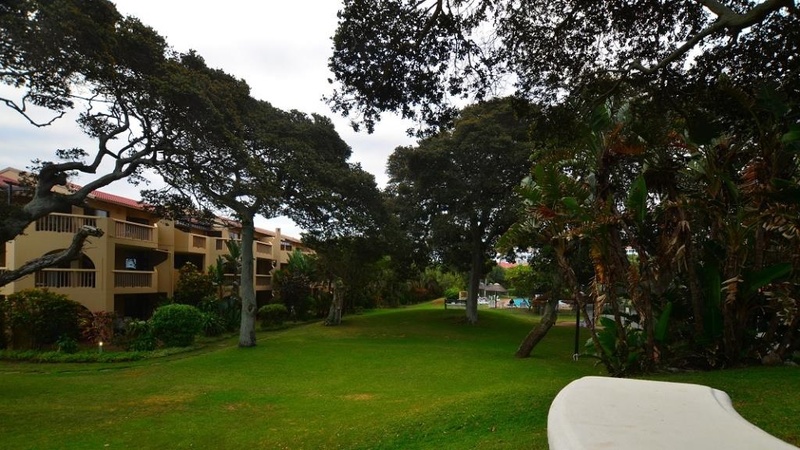 La Lucia Sands has spacious yet comfortable units. With us, you can enjoy the feeling of being in a home away from home. There are numerous resort amenities that will make your stay at La Lucia Sands pleasant and relaxing. Soak up the sun by the poolside, play some tennis, or take a stroll out of the resort and directly onto the beach. Fire up a braai at our pool area, or choose to eat out in style at one of the dozens of amazing local restaurants.